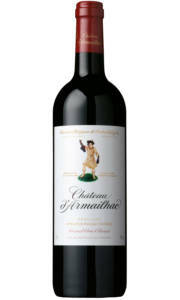 £32.50 More info & buy	The nose offers ripe blackberry and toasty spice with a touch of minerality. 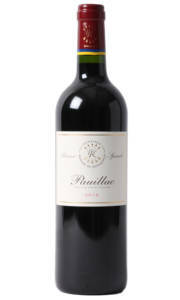 This vintage is Cabernet Sauvignon based, which lends a firm backbone, quality tannins, and a core of blackberry fruit. 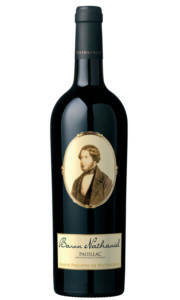 This wine is surprisingly accessible now and drinking well, but will improve with a year in the bottle.